I have not been this excited about us being here since we have arrived. Ah! Karma… how can I not bow to its path! 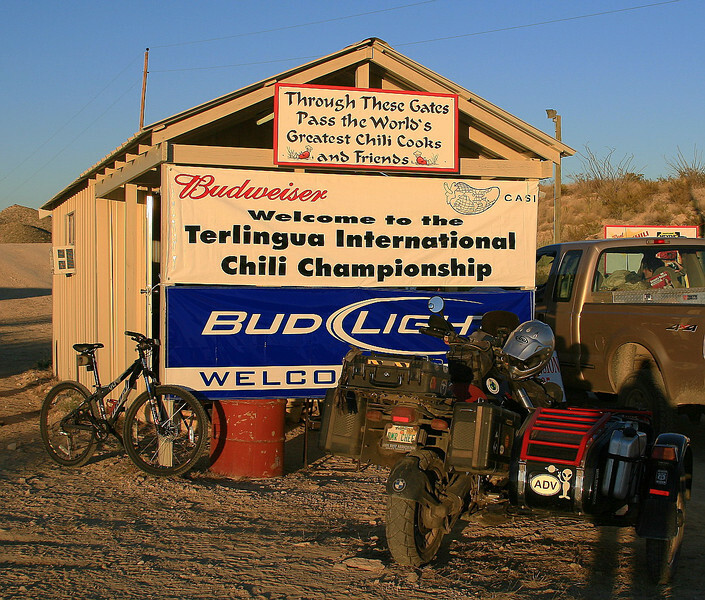 My friend Roger arrived in town a few days ago, we call him “uncle” here in Terlingua, and since last year had offered for us to stay on his property. We simply accepted his offer this time, a natural platform with first row view of Big Bend, Terlingua, the Ghost Town, electricity, water… peace and tranquility… how many can claim to have Big Bend’s canvas displayed 24/7 as a permanent scenery! These pictures were taken about one hour ago! We moved yesterday morning and within minutes of our arrival my well being, and I know also Spirit’s, changed as if a magic wand had striked us with its power. I have known this all along as I always tried to camp out in settings filled with certain vibes, this move reaffirmed it all! Amazing how it can make such an incredible difference. This is all so good! By contrast the other day we stopped to take a look at a tour bus that we had first seen when in Yosemite. It was the same one by the way! The driver/cook/bottle washer… recognized us! A sleeper tour bus. One month tour across the States sharing the space with 24 other members… seats in the forward half and little cubicle bunkers piled three high in the rear half. The stories told by the driver where, to say the least, interesting… he cooked breakfast and dinner every day… drove in between… some helped, some did not… Sure, a great deal cost wise, around $3000 for the month including the meals and the round trip from Germany… but… you be the judge. I was thinking about the… snoring!… and, what privacy? 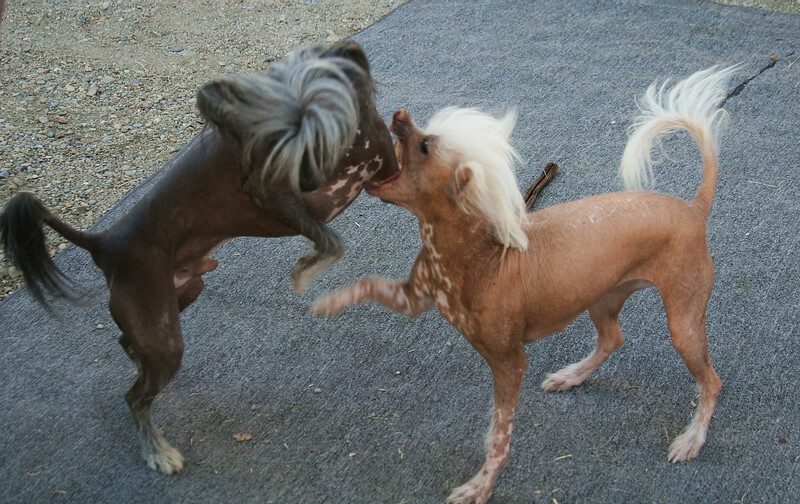 I visited some neighbors the other day, an interesting couple moving right along the States with 3 Chinese Crested dogs and 2 Bourget Choppers transported in their toy hauler. 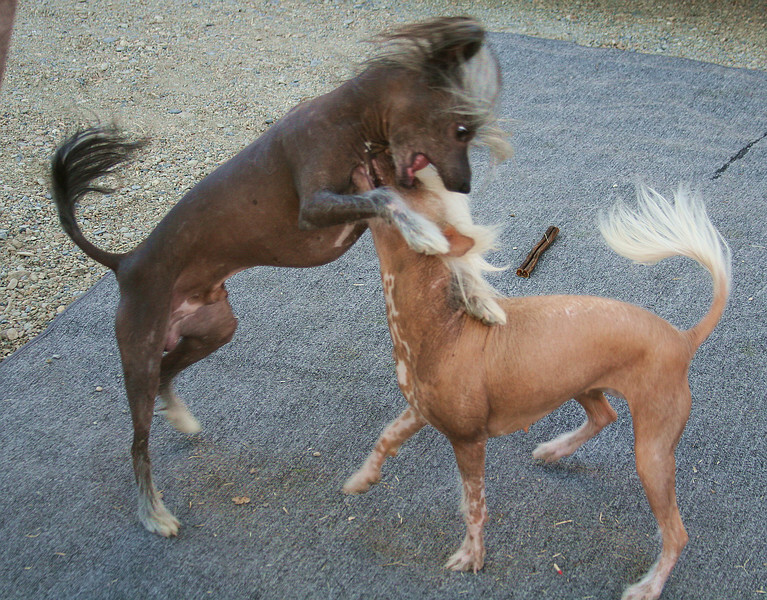 Sweet dogs… I think I had only seen its kind once, but never up close and personal. Full of energy, playful and affectionate. I found the choppers being rideable art work. I understand that “Bourget” was one of the first builder of such kind. With blue printed engines, an output of about 160 horsepower, weighing only between 500 and 600lbs, the owners were having a blast touring the country. It is important for me to post these pictures… I need to make a point! 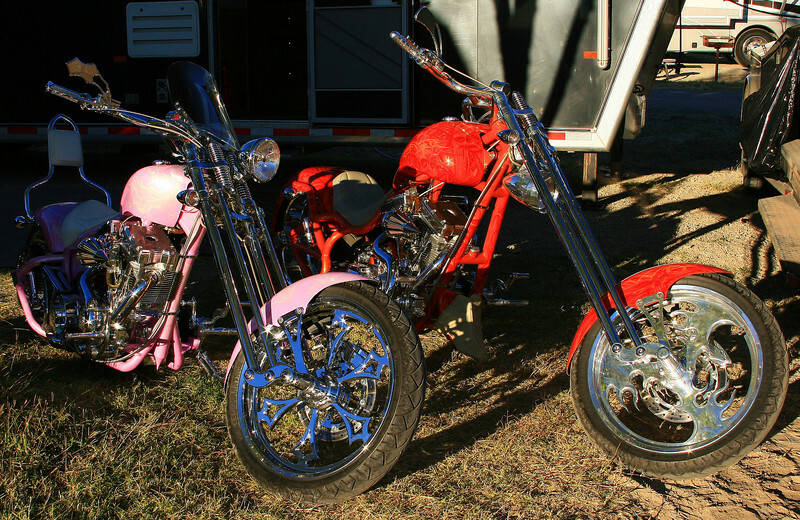 I am old school… and I have no prejudism toward two wheels! I always say it to many that I meet on the road, “two wheels are two wheels…” Unfortunately I have felt and witnessed a certain amount of prejudism these pasts years and even lately. Honestly, it turns me off, it saddens me that this great hobby can generate such feelings… It is out there, there is no sense denying it. It is not a daily occurrence, it is rare I must say, but it happens… I wish it did not! We all have our preferences, I just feel that it is a matter of respect toward each other’s taste! 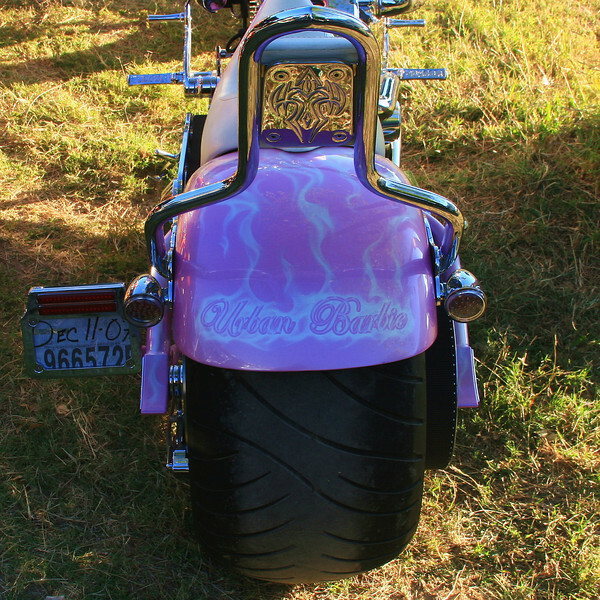 Imagine if we all rode the same motorcycle!… and only had one flavor of Ice Cream!!! How do you like that fat tire? Yes, they are “his” and “hers”. One of my favorite road bikes has always been the BMW K1200… I use to own one in 2000. We crossed one in the park, could not miss the rider’s high visibility one piece suit, and a few miles later, the same bike showed up in my rear view mirror, the rider signaling us to pull over. 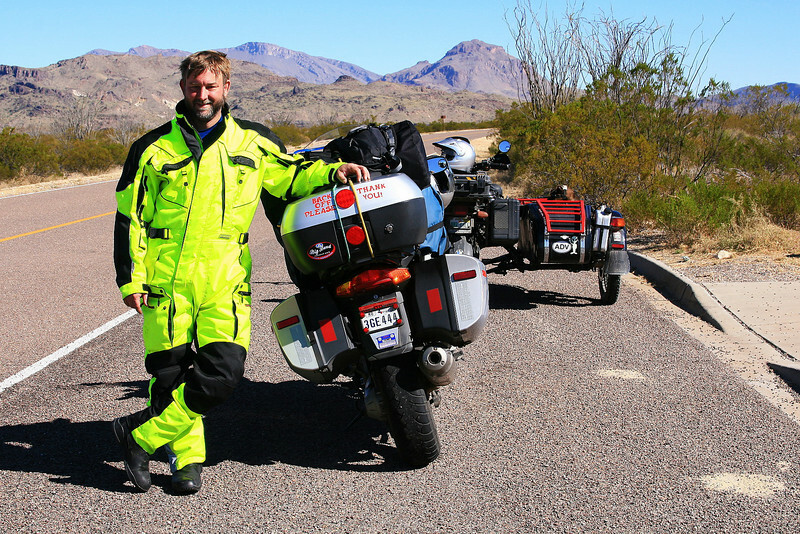 We did, finding out he was a reader of the site recognizing us… Allen, his handle is “Big_Bend”, finishing a one month Journey on the road that lasted 7000 miles… he needed to be back in Houston the same night! Chat… chat… chat of course. He has the “bug” now… already planning his next trip! You got to love it! Tonight another rider from Louisiana, Brian, handle “Bayou Boy”, will be here for a couple days. More riders from this State of Texas are also arriving… this will be a pattern now as it was last year all the way through January… Perfect weather… perfect spaces… when are you coming? Some will be combining the Chili Cook Off with some riding. I took a ride to the Local American Legion where a small Cook Off was taking place… and I got to be… a judge! 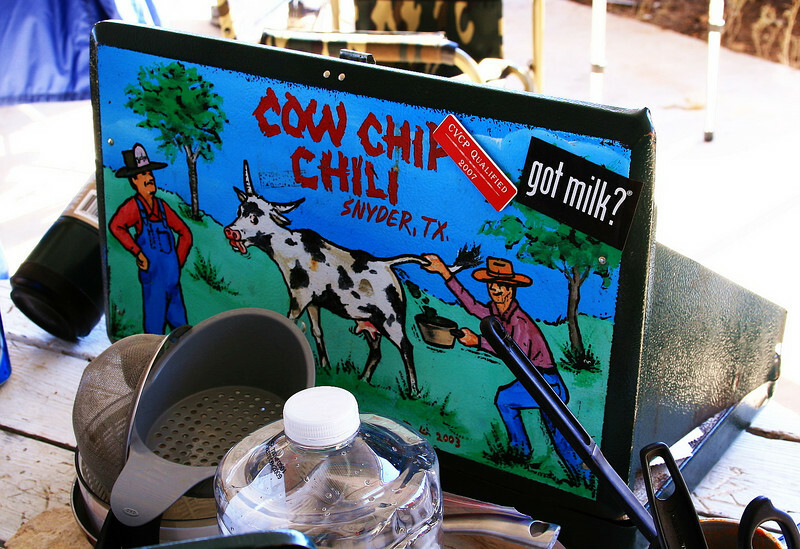 I will write more about that later… of course, now I am thinking… maybe I should start cooking Chili myself! Can you believe that after 40 years in kitchen I have “never” made a Chili?… I have learned a lot about it this past couple days… there are many strategies which totally surprised me. I learned most of it last night as I volunteered to work at the main and only entrance gate of the big event! It also provided me with a Pizza dinner and an arm band, a pass for the duration worth $25. And yes, will be fun to check it all out. This is about all that is happening in our Life… oh! 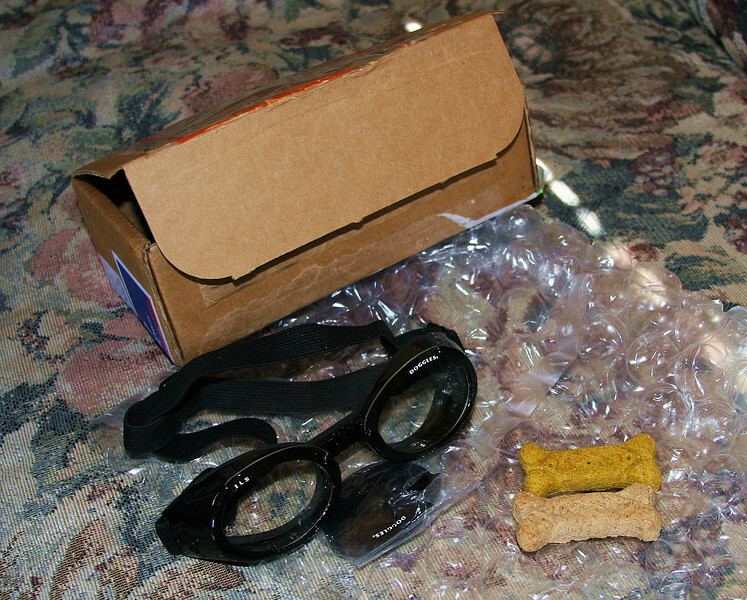 Yes… there was a package for Spirit the other day… A kind reader send him a pair of Doggles, with two sets of lenses mind you, and, nice touch… 2 treats which he already ate! There is an expression for this… “Lucky Dog”, right? 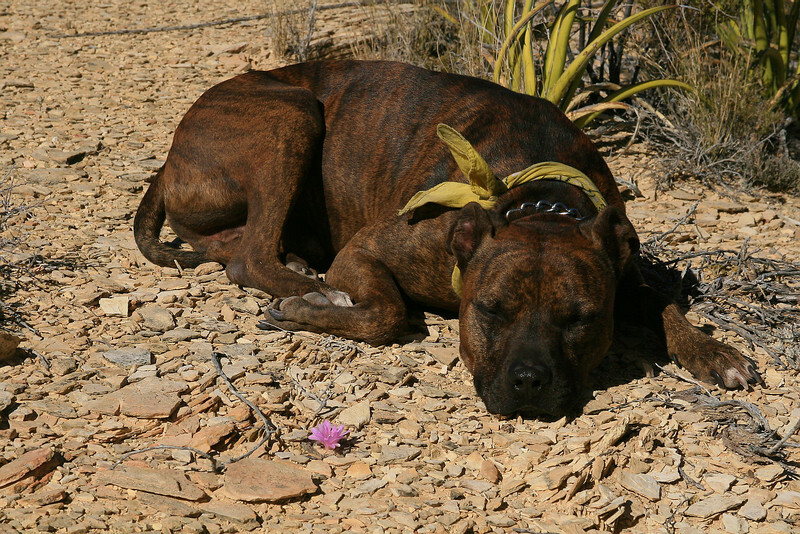 This entry was posted on Thursday, November 1st, 2007 at 9:11 am	and is filed under travel, spirituality, pit bull, sidecar, motorcycle, cooking, photography, riding, homeless. You can follow any responses to this entry through the RSS 2.0 feed. You can leave a response, or trackback from your own site. I poached the pic of the 24 person and linked back to you. I too don’t understand the cliques amongst riders, I see it in the RV world as well. 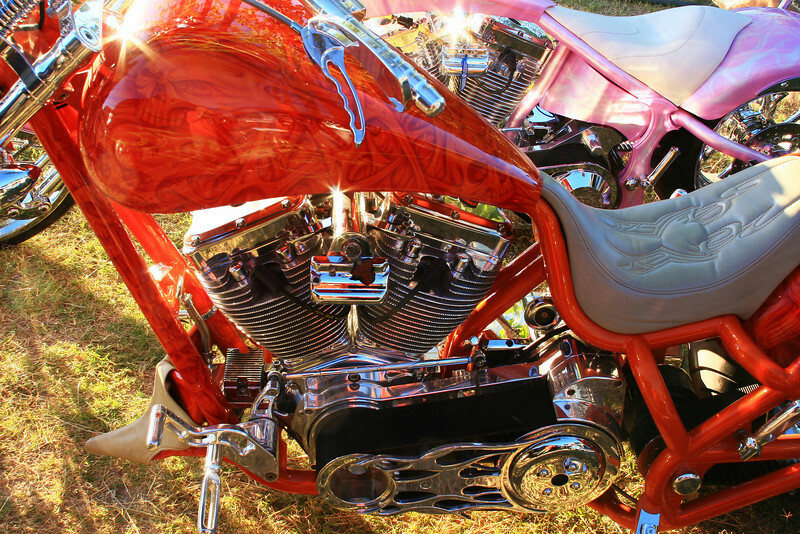 As long as you ride, should it really matter what you ride? I think not. Same with the RV’s. I have a class C like you do and though I’ve not seen it firsthand I’ve read about it on rv.net more than once. Wishing you continued happy times and pet Spirit for me.